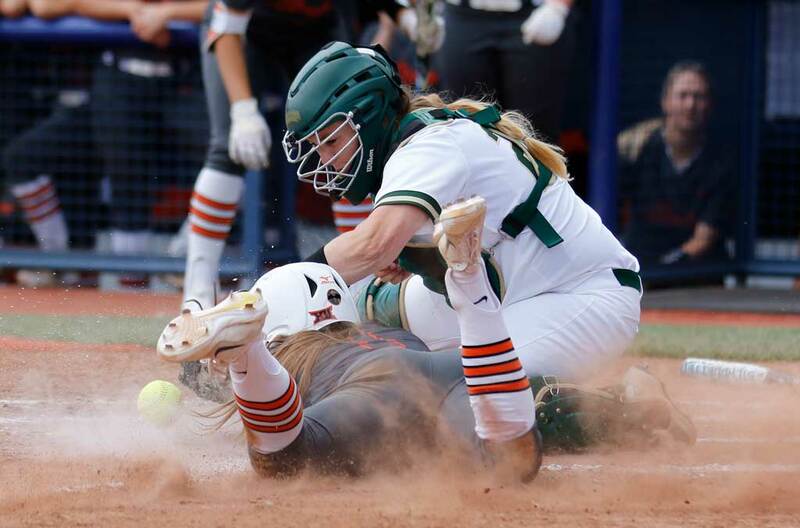 Big 12 Conference tournaments abound in OKC – both the Phillips 66 Big 12 softball and baseball championships descend on the city in May. The softball championships return to the USA Softball Hall of Fame Stadium on May 11-12. Pool play kicks off May 11 with the top six teams in the league; the University of Oklahoma, the University of Texas and Oklahoma State University should vie for the top spot. Bracket play begins May 12. The winner of this championship earns an automatic berth into the NCAA Softball College World Series. OU has the league and national championships the past two years. Chickasaw Bricktown Ballpark welcomes the baseball championships May 23-27. The top eight teams – based on winning percentage – battle it out in this two-division, double-elimination tournament. OU and OSU are among the top teams in the league. The winner earns an automatic berth in the NCAA College World Series. OSU is the defending Big 12 champion. For tickets and more information on either championship, visit big12sports.com.